hmmmm I dont know what sort of instrument I want more. If it ends up being a guitar or keyboard I think I will rage quit figure collecting for like a day. But Violin, harp or grand piano would be great or even better a chello!! Edit: or even a Melodica! Please support my design if you like it ٩(^ᴗ^)۶! Voronarara (Vor 21 Tagen) #56028626OMG I love it!!!!! I'd totally buy that as a nendo! Myouki (Vor 21 Tagen) #56023704Let's make some noise for my design "Miku Band Parade"! 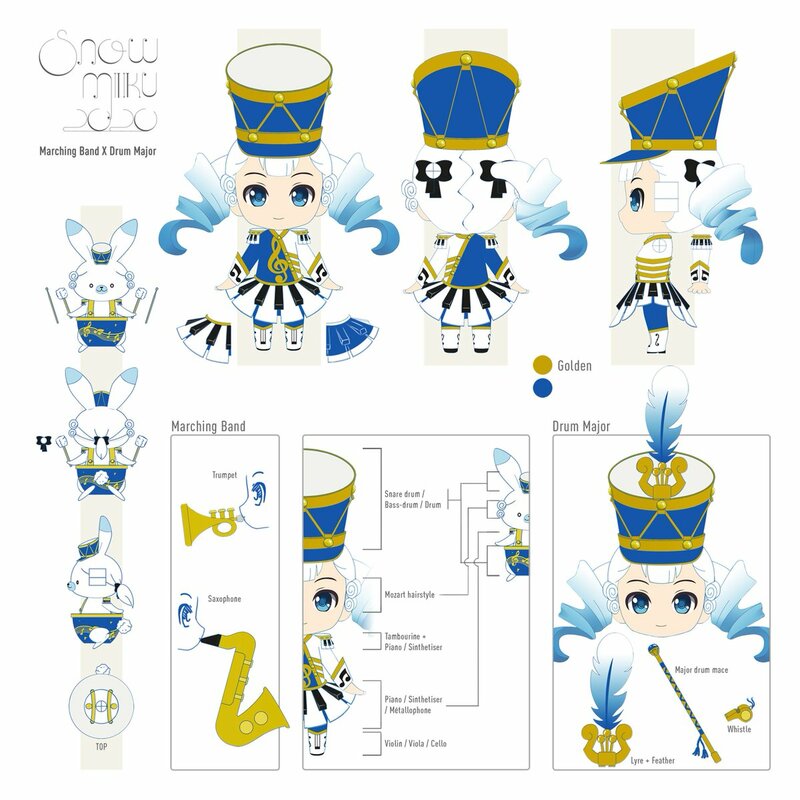 Let's make some noise for my design "Miku Band Parade"! Miruna (Vor 27 Tagen) #55550535I love both of your designs, if these were turned into nendoroids I would buy them! I love both of your designs, if these were turned into nendoroids I would buy them! I would love if she came with a grand piano but I really hope she is classical themed. There are so many nendoroids that have a pop music feel to them that something more classy would feel special. I feel like Snow Miku 2019 was just announced! Yet it's already time for the 2020 designs . . . wow. On another note, I think an orchestra-themed design would be cute, as would a marching band one! 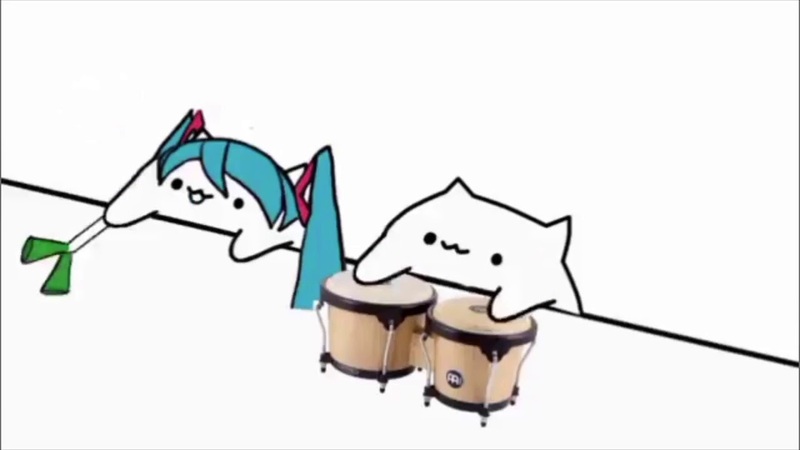 just no keyboards, please, we already have so many Mikus with one. I have a feeling that we'll see some lovely designs this year. Also, can you imagine a tuba? That would be magnificent in nendoroid form.